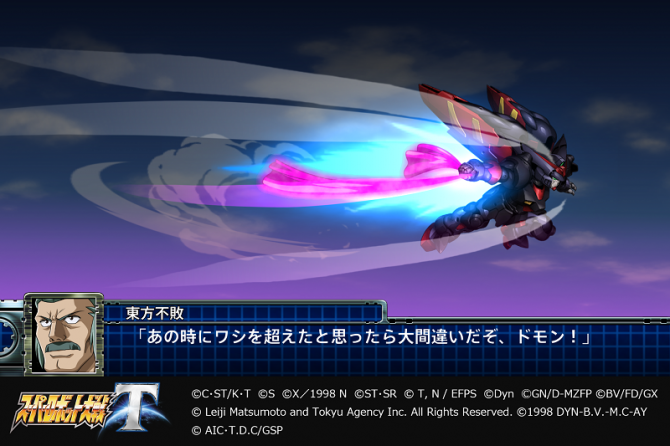 Super Robot Wars T new gameplay at Taipei Game Show 2019 shows GaoGaiGar's attacks including Dividing Driver, Hell and Heaven. Bandai Namco showed off new gameplay for Super Robot Wars T today at Taipei Game Show 2019, during a stage event streamed live. The event started with producers Takanobu Terada, Shouhei Mogami and voice actor Nobuyuki Hiyama’s introductions. Hiyama has already appeared in Taiwan events but it was his first time participating in Taipei Game Show. 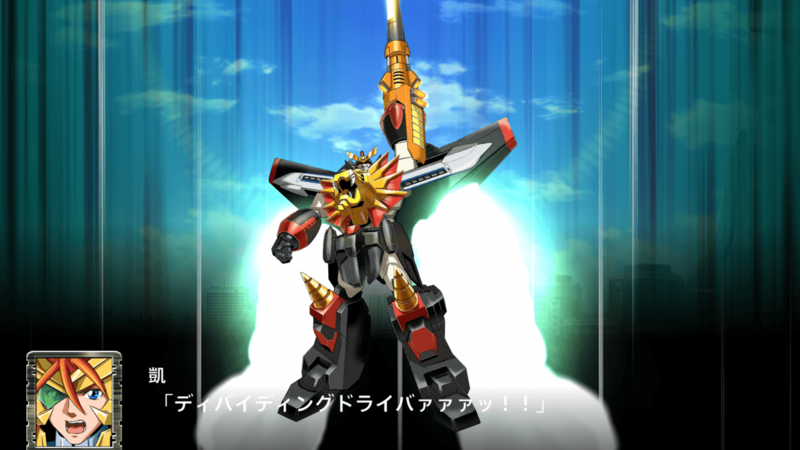 Next, they went over what we already know on the game, and also announced that the Taiwan physical version of Super Robot Wars T will include a badge of Tiraneld, the game’s Original mecha. After that, Hiyama started playing the PS4 version of the game live. Seems he couldn’t see the screen very well since it was so big, but had no problem since he’s used to playing the series. We’ve got to see GaoGaiGar’s Broken Magnum, Drill Knee, Dividing Driver, and Hell and Heaven. Dividing Driver also has an MAPW version. Hell and Heaven doesn’t look too bad but has no dynamic kill animation meaning they’re probably saving their effort for GaoGaiGar’s upgraded version. Gameplay ends at 20:00 and is followed by the game’s second trailer. As a side note, the version of JAM Project “Tread on the Tiger’s Tail” song played during the Taiwan trailer is different and is sung in Chinese. Bandai Namco asked JAM Project to make a Chinese version, a Korean version and an English version of the song. Meaning the Southeast Asia version of the game, which most people reading this will buy, has an English version of the song. Every version of T also includes the Japanese version of Tread on the Tiger’s Tail. Hiyama also shared that he recorded many new lines for Super Robot Wars T, and that we shouldn’t forget about Might Gaine. The event ended with a quiz. Fans in the audience who got the right answers could win a Super Robot Wars T poster with the signatures of Terada, Mogami, and Hiyama. Super Robot Wars T was announced in November 2018 during a stream we’ve summarized. You can find the first trailer in English here. 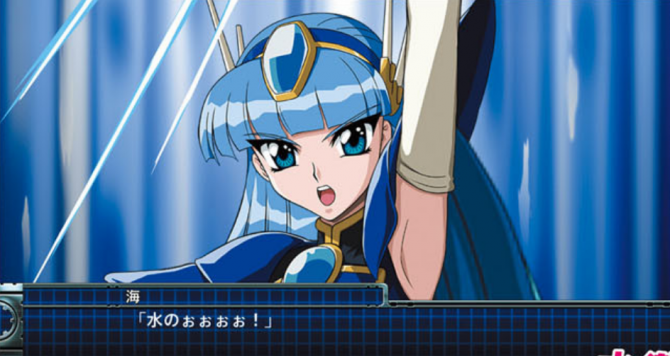 You can also read about: why series like Rayearth and Captain Harlock are in the game, a summary of the Super Robot Wars stream in December and details on the game’s limited edition in Japan, more comments from the producers and how they write Super Robot Wars‘ games stories, the second trailer for T plus the translated profiles of the Original protagonists and mecha, and lastly, a summary of the January stream with even more info. You can read the latest information and screenshots, answering questions like which units do you first get in the game, or OG male protagonist Saizou Tokitou’s age. 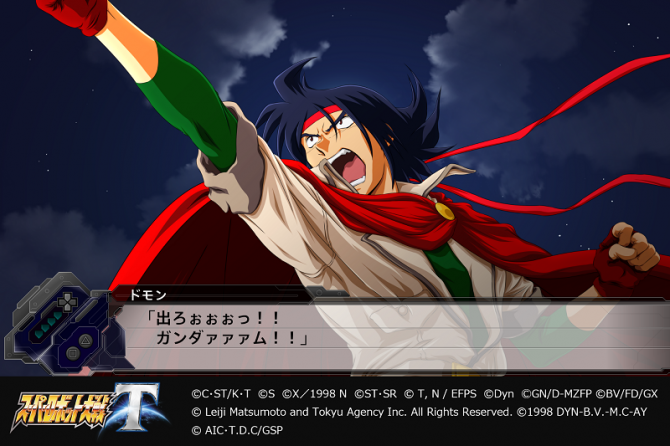 Super Robot Wars T launches on March 20 on PS4 and Switch, with an English version available the same day via the game’s southeast Asia version. 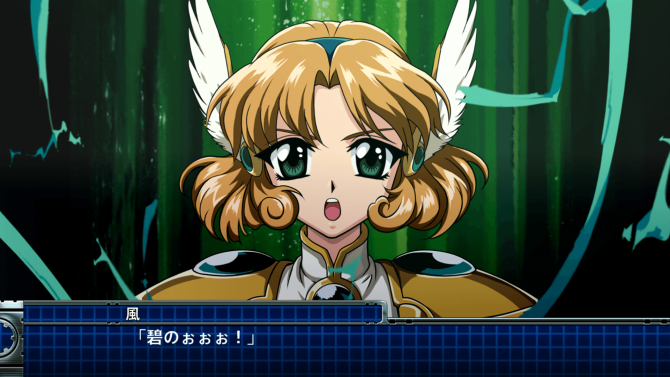 Famitsu revealed new screenshots for Super Robot Wars T, showing Rayearth's Umi, G Gundam's Allenby, Gun X Sword's Ray and more.